The division of opportunity between Aboriginal and white Australians is not a piece of history we can shake our heads at. But while it still exists, change is finally upon us. 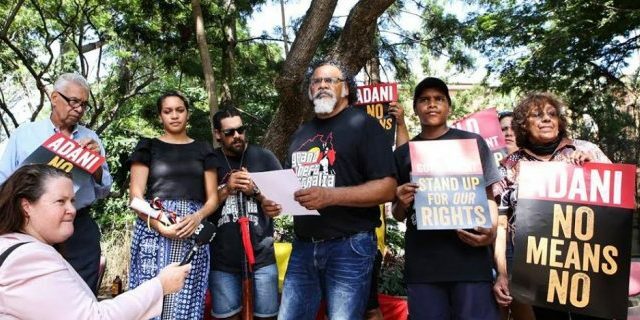 Fred Maynard might not be a household name, but as the man formed the first organisation to fight for Indigenous rights, he absolutely should be. After Bill Shorten hinted at Indigenous recognition on Monday night’s Q&A, I thought I should voice the realities I have witnessed since moving to Darwin.